This page contains information about the Nuncpart Supreme Congress. 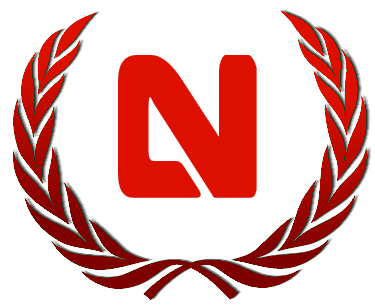 Though drawing its origins back to the Bureaucratic Technocracy Party of the 22nd century, the Nuncirist Party of Solentia was founded in 2277 when a group of Nuncirists fled Aloria after the collapse of the totalitarian Zionist Coalition and the Alorian Revolution. Originally led by V. D. Garton, the Nuncirist Party rapidly gained great ground, entering into a trilateral coalition with the Imperial Crusade and the Radical Alliance in 2283. It was in this context that the Nuncirist Party was able to declare a State of Highest Emergency and assume direct control. 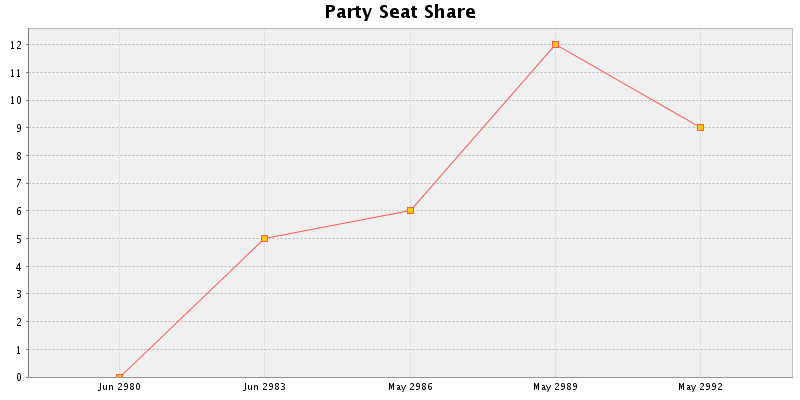 However, by the 2290s the coalition had fallen apart and the Party lay disintegrated. It was in this context that Deus emerged. Deus and his inner circle of Party operatives, Circle Zero, took over the Party on January 1st, 2300, the New Year Coup. Deus proclaimed the Totalitarian Coalition in 2302 with a group of other parties, and was swept to power in 2308, rapidly consolidating control over Solentia. From 2308 to 2318 the Coalition governed Solentia, stamping out its opponents and launching an invasion of Kazulia. 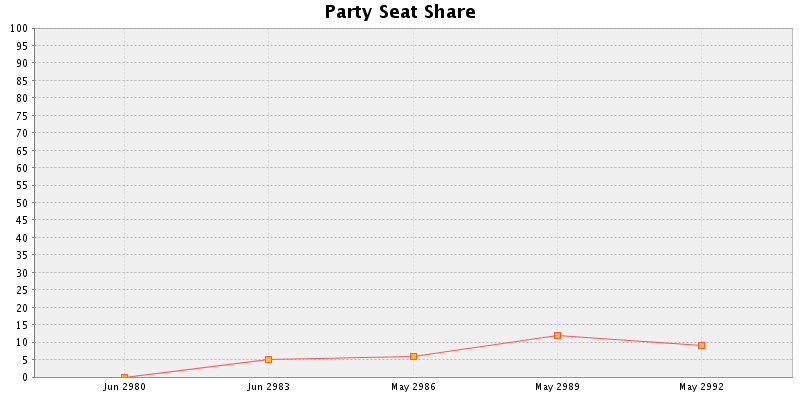 It was in this period that the party became known as Nuncpart. 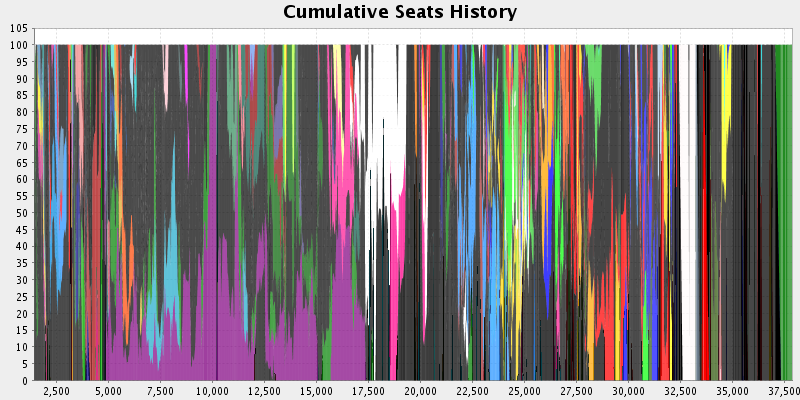 In 2318, the Coalition suddenly broke apart, and Nuncirist authority collapsed. Some Nuncirists fled to Kirlawa under the banner of the Nuncirist-Totalitarian Party, but others chose to remain, despite the retributive purges of thousands of Nuncirist officials by the new democratic regime. With Deus' disapperance, all seemed lost; however, in 2334, Deus returned at the Grand Nuncirist Congress. Deus' return marked the start of a new chapter in Nuncirist history. The 24th century saw the rise and fall of a variety of totalitarian movements, with Nuncirism perpetually in the background, but this climaxed with the final accords between the Panterrans and Nuncirists, commencing the Archonist Golden Age and a decades-long rule of Solentia. After a successful invasion of neighbouring Wantuni, the combined Archonist regime had made Solentia more powerful than ever before, under Deus as its Eternal Emperor. All was not well, however: a group of malcontents, afraid of the Archonist regime, had been conspiring against the government, and at the end of the century they struck, forcing apart the Archonists and handing power to the usurper democratic forces which still control Solentia to this day. Despite Nuncirist uprisings in the 25th and 26th centuries, the usurpers have maintained their corrupt control. A new era is dawning, however. With Deus' return in 2979, Nuncpart has established a network of influence across Terra through the Second Totalitarian International, and is preparing for its Resurgence, and the restitution of the rightful Solentian regime against the usurper democratic forces. The time for revolution has come! Ye can make it dumb! Our teachers have shown us light! Bow down and hail your rite! Well have we done so and true. All barriers fall down before you! The anthem that nullifies liberty's sting! Stability - leader of men! Make clear, the loud Amen! E'en across the world, this, the final fight! This is the voting[?] record of the Nuncpart Supreme Congress.